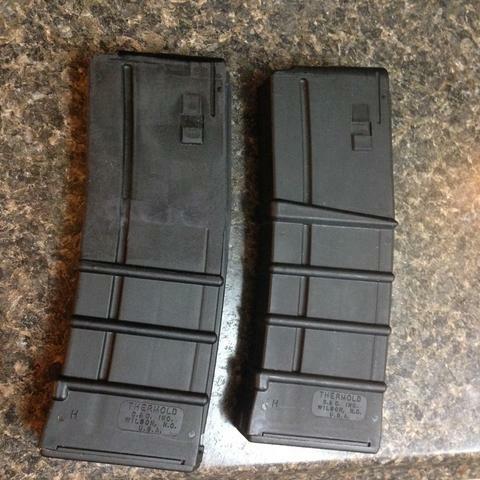 So the magazine well on these is setup for STANAG mags. Metal/USGI style mags seem to work fine, but the magazine well is a bit longer, and not angled like an AR15. 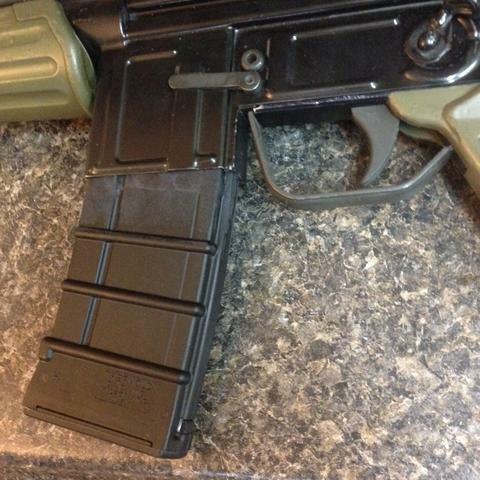 So poly mags wont fit. 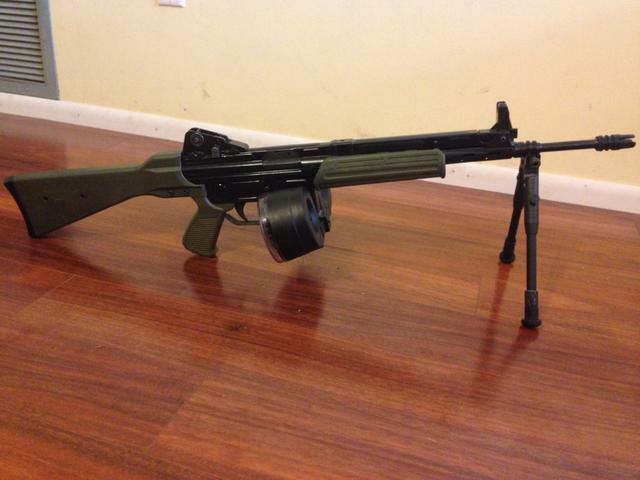 Also, polymer mags seem much much tighter fitting on the CETME-L. The one I fitted to it required some sanding to make it fit smoothly, and the first "rib" to be taken down flush. But it fits. After getting it in I now see I probably didnt have to remove the whole rib, but whatever. Out of curiosity I wanted to see how far off on of those KCI drums was. 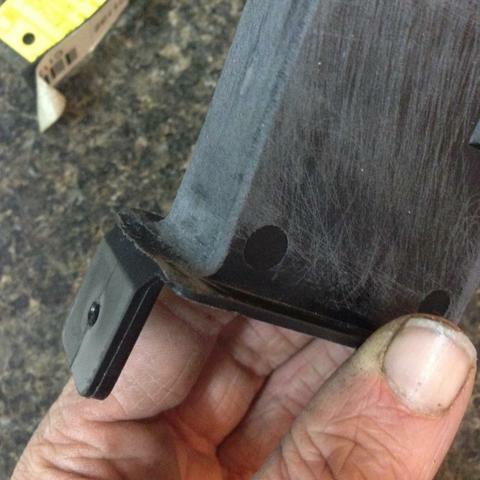 It was tight as well, a little sanding on the tower, and removing some of the front angles "nub" part allowed it to clear the Cetme-L magazine well. Both modified magazines still fit/feed in a standard AR15 as well. ^ Big thanks to Rent for letting me head to the range with him and test fire her.